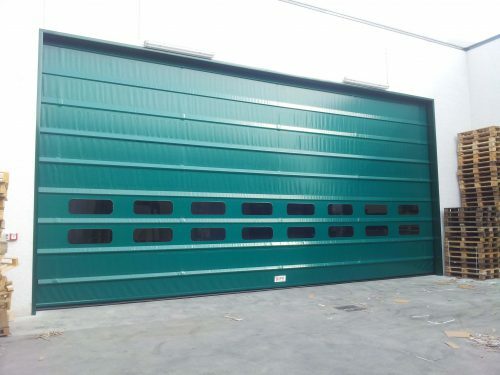 In addition to the traditional security roller shutter products we manufacture, Roché supply and install a range of high speed doors. 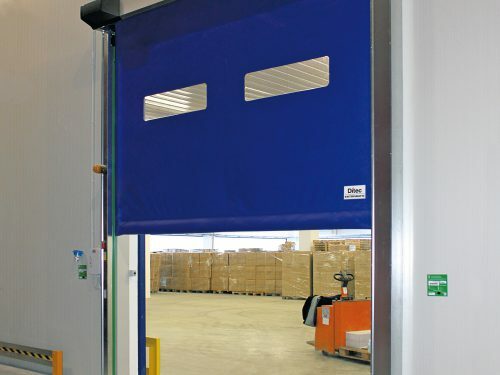 These doors are suitable in the most diverse environments, where they ensure safety and efficiency in industrial scenarios. 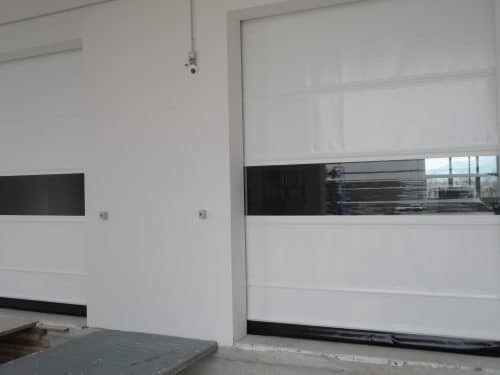 The flexible curtain’s modular system, which can be quickly folded or rolled up, is a major feature of Roché’s high speed doors. 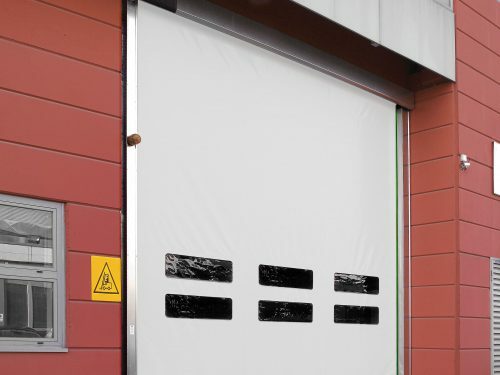 The curtains are available in fully see-through PVC or in a wide range of colours to improve safety at work, allow quick and easy access, or to match company branding. 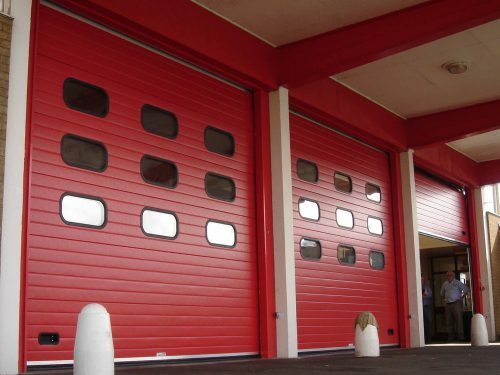 Find out more about our high speed doors below. 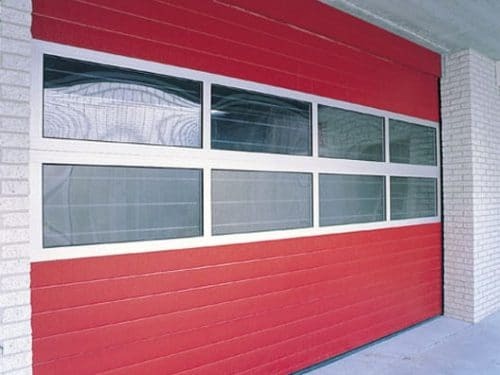 We also offer dock levellers for loading bays.